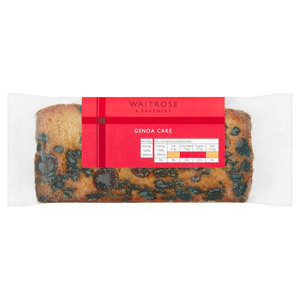 Treat yourself to a delicious cake which has been perfectly created by the bakers at Waitrose. 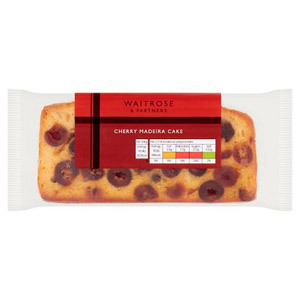 Serve your Waitrose cake at afternoon tea and they are guaranteed to be a hit with your friends and family! 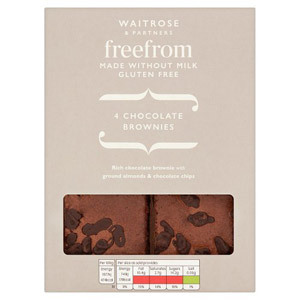 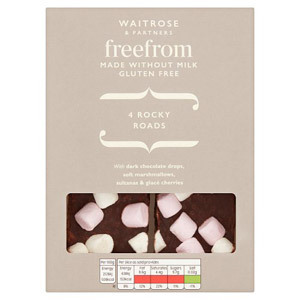 We stock a range of Waitrose gluten free treats so everyone can enjoy a tasty sweet treat!